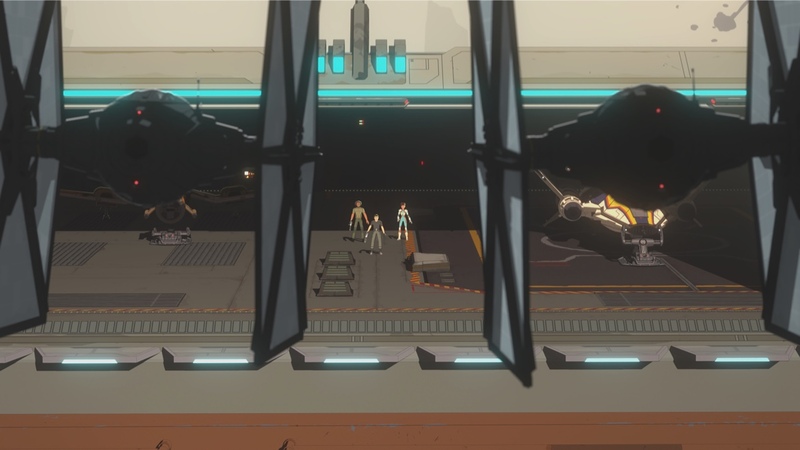 The season finale episode for Star Wars Resistance has aired in the form of “No Escape, Part 2”, and hopefully you didn’t miss it, because it was one helluva finish to this animated series’ great first outing. 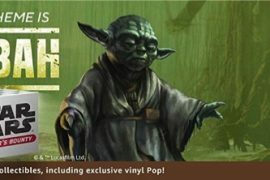 It also packed in six Star Wars franchise Easter eggs and/or references, which get broken down in the video below. The included items of note were pretty solid, outside of the first one, which is definitely one of my patented reaches, but it works, and I love the quote that it’s based on, so it is what it is. We got some good callbacks to Star Wars slang and a bit of Huttese trash talking, so the eggs in this episode were varied and covered all three main eras of the Star Wars franchise. Head on down below to find out what items made the breakdown!